Nearly two decades later, the Artemis Fowl movie is finally happening. It's hard for me to overstate how important Artemis Fowl has been to me. One of my friends asked me if I saw the trailer today and I pretty ecstatically said yes. Artemis Fowl Confidential, a website I registered with back in 2008, sent me an email as soon as it was released. Immediate nostalgia. 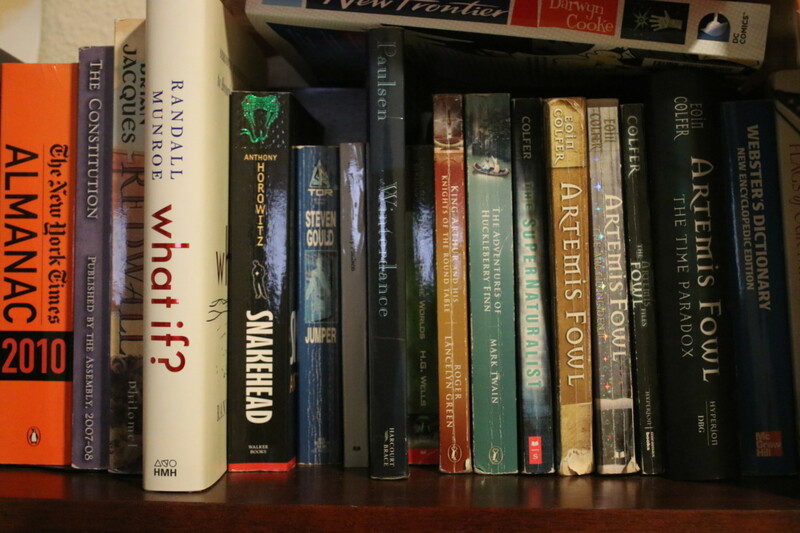 I read the original Artemis Fowl sometime in elementary school, by the time the final book, Artemis Fowl: The Last Guardian, was released, I had already graduated high school. Sometime in eighth grade I joined the Wikipedia WikiProject Artemis Fowl - a group of editors dedicated to improve Wikipedia's coverage of Artemis Fowl related articles. I went through the archives and even found the original post, welcoming me to the project. Those were my first friends on Wikipedia...Calvin, Icy, Laptopdude. Miss y'all. And at some point I learned templates, creating Template:AF Cite Book. Then that turned into the first ever bug I would file in Wikimedia Bugzilla (I still have bug 2700 memorized for some reason). And then that Wikipedia thing spiraled out of control, and somehow I ended up with an actual, real, job. Definitely due to other things, but just a little bit thanks to Artemis Fowl. Thanks Eoin, and here's to the next twenty years of Artemis Fowl!